After you have done this click the “Lost your password” below the login in box. How do I set up an account with Fantasy Football 247? All you need to do is click on the register tab in the main navigation on the homepage. A password will be e-mailed to you, which you can then use to login to the site. Once you have set up an account, you can login by either clicking on the ‘Log in to Reply’ link under the comments on the message boards, or by clicking login in the main nav. How do I change my ‘display name’? The name that appears above your comments can be changed at any time. Simply click on PROFILE / CHANGE PASSWORD here or at the bottom of any page and alter your Nickname. You will also need to select your new name in the ‘Display name publicly as’ dropdown underneath the Nickname input box. Click on the Update Profile button and your new name will begin to appear whenever you post a comment. Where do I change my account information (display name, password, e-mail etc)? Click here or use the ‘Profile – Change Password’ link in the footer (bottom of site). How do I link my ‘display name’ to my fantasy team? First you will need to get your team-link. 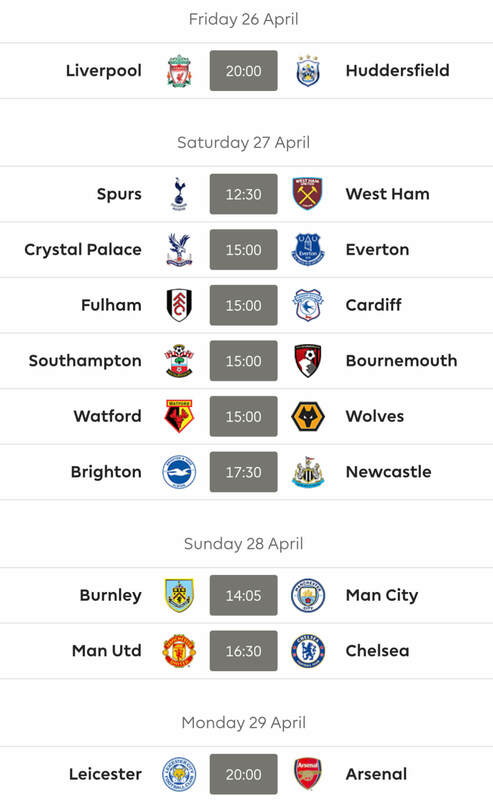 To get this link go to your ‘My Team’ page on the Fantasy.Premierleague website, click ‘History’ underneath your team kit, and copy this pages’ url into the website field on the Fantasy Football 247 profile page. 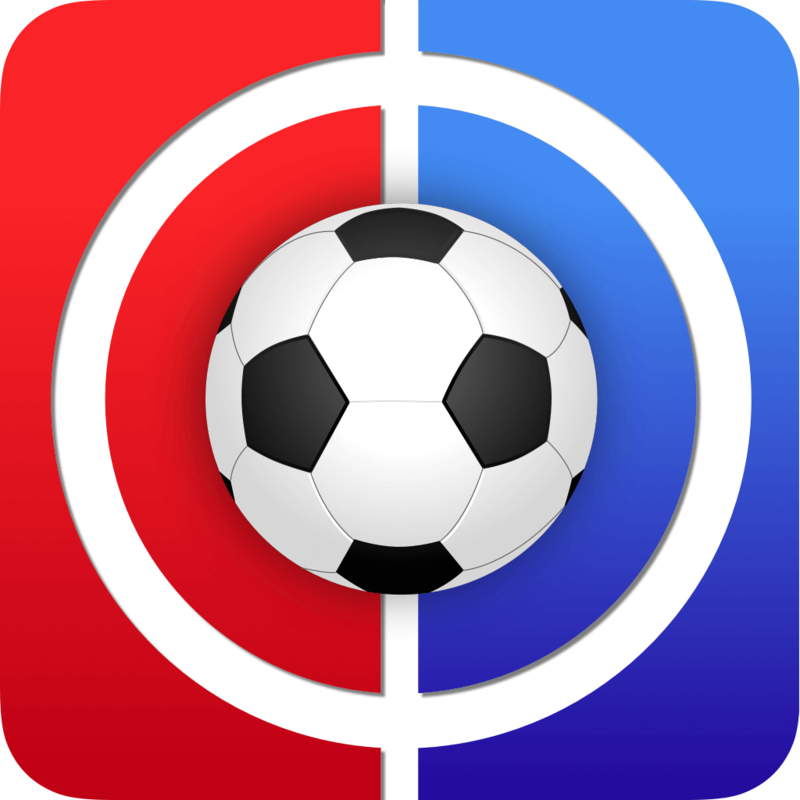 To get to your profile page you will need to make sure you are logged in on FF247, once you are click here or use the ‘Profile – Change Password’ link in the footer (bottom of site) and insert your team-link in the website box under contact info. Then confirm by pressing the ‘update profile’ on the bottom left of that page. Click on the login tab on the homepages main navigation, click the lost my password link below the login box and enter either your username or email address, and you will receive a link to create a new password via email. How do I get a picture next to my name (a Gravatar) when I post a comment? Once you are logged in the Tab at the top on the home page (main navigation) changes to LOGOUT. Simply click on this and we will log you out. Are there any rules on the message boards? Our aim is to maintain a healthy balance between helpful comments and friendly ‘banter’ and trust all of our members will adhere to this ethos. If we deem any comments to have strayed from this we reserve the right to remove any comments and warn the relevant member. Persistent bad behaviour will result in your account being deleted. Please feel free to contact us and we will answer your question as quickly as we can.